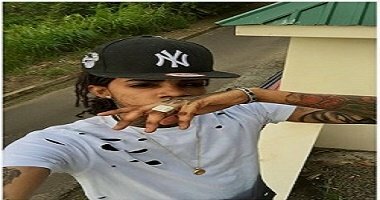 Alkaline diss throw words at 'Worl Boss' Vybz Karte and Popcaan in his latest single 'Ricochet'. The single which is produced by DJ Frass received over 300,000 views in just two days. See Lyrics and Audio below..
"Spin 'round di car, mi nuh business, I goin' murder dem!" Wha' dem have fi show?